In June VIVESCO headed out for the first Recreational Bush Walk in Bold Park. However, there is a new date for that one! Fingers crossed we will get a nice sunny spring day for it. 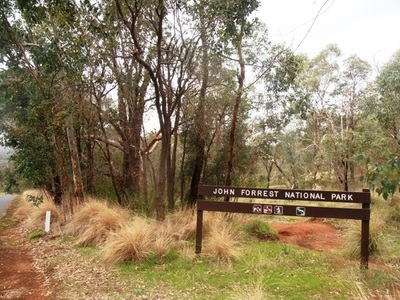 JF NP offers lots of possibilities for all fitness levels and you can decide what you want to do on the day. http://trailswa.com.au/trails/railway-reserves-heritage-trail/print Make sure to book your spot for the day. Not due to restricted numbers, but simply so I can forward all necessary information specifically to those who are coming. Thank you. Possible start 10.00am. Dogs are not allowed. On a different note, I need to inform you that I will be away for a week at the start of September. Sessions for Group Training as well as PT sessions will be cancelled from Thursday the 8th of September till Wednesday the 14th of September. Everything will be back to normal from Thursday the 15th of September. I am aiming to create some 30 minute movement/training videos to email to my current clients, so they don’t have to miss out completely.